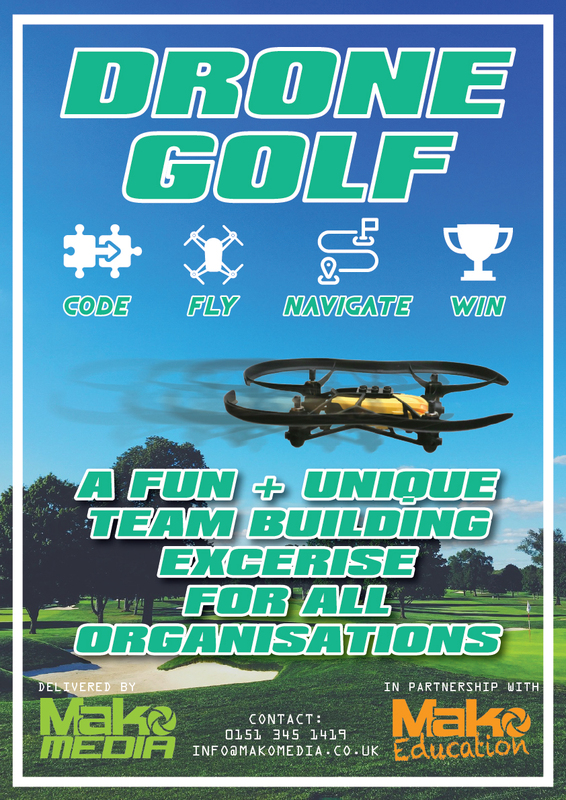 Drone Golf is a completely new and original idea that combines teamwork, drone piloting and golf. Teams are tasked with piloting their drones from the “tee” to the designated landing zone or “hole”. Our drones are controlled by lines of code that each team must produce before taking to the skies. 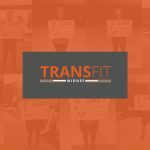 The coding process (don’t worry, it’s much easier than it sounds + loads of fun) is undertaken in teams, under the guidance of our coding experts. Each hole has it’s own “Par” depending on its length and difficulty. 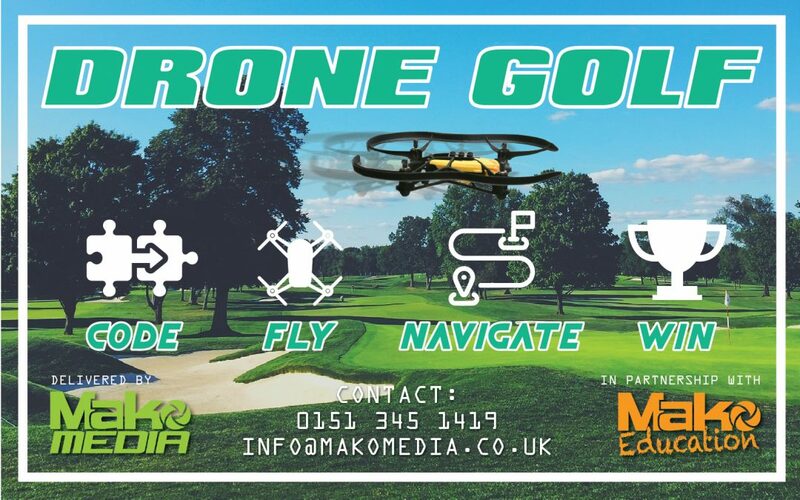 Most of the normal rules of golf apply – You have a certain amount of attempts to get the drone from the “tee” to the “hole”. 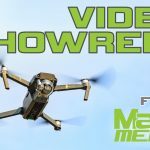 Where can I play Drone Golf? Not a fan of the wind or rain? Don’t worry, Drone Golf is played indoors. All we need is a decent sized room (think tennis court size or bigger). For example, we can work in sports halls, conference rooms, drama studies or even indoor car parks. If you don’t have this sort of space, don’t worry, get in touch and we’ll book somewhere for you. Ok, so what will I need to play? You bring the people and we’ll bring everything else. We bring the drones, computer equipment and course obstacles. So long as we’ve got a space for us to work in, that’s just about all you need. The sessions can be as long as required, although we’d suggest about 2-3 hours (minimum). I’d love to play Drone Golf. That’s not surprising, it’s pretty awesome. Get in touch for more details and to book. 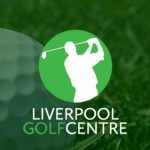 It’s great for people of all ages and abilities, no matter if you like golf or not, it’s fantastic fun.